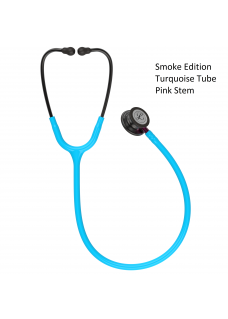 The Heine Gamma 3.2 Stethoscope has a combined double chest piece with two different frequency ranges to choose from: A high-quality membrane on one side and a conical acoustic head on the other side. Thanks to his Single-tube construction provides an excellent sound transmission. 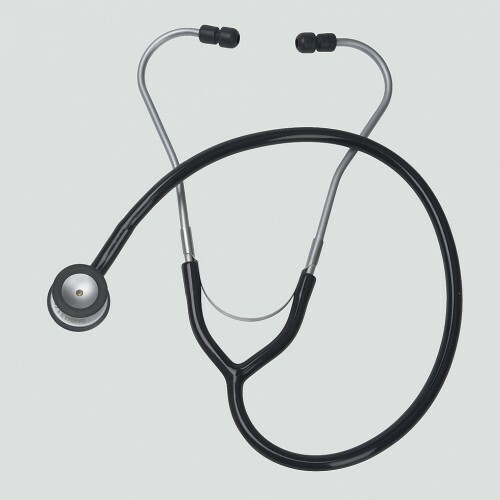 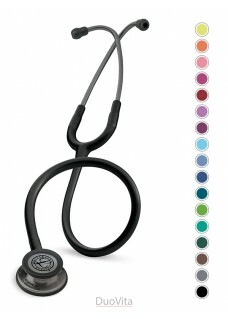 The Heine Gamma 3.2 Stethoscope includes an extra confortable ear olives easy to replace when needed.